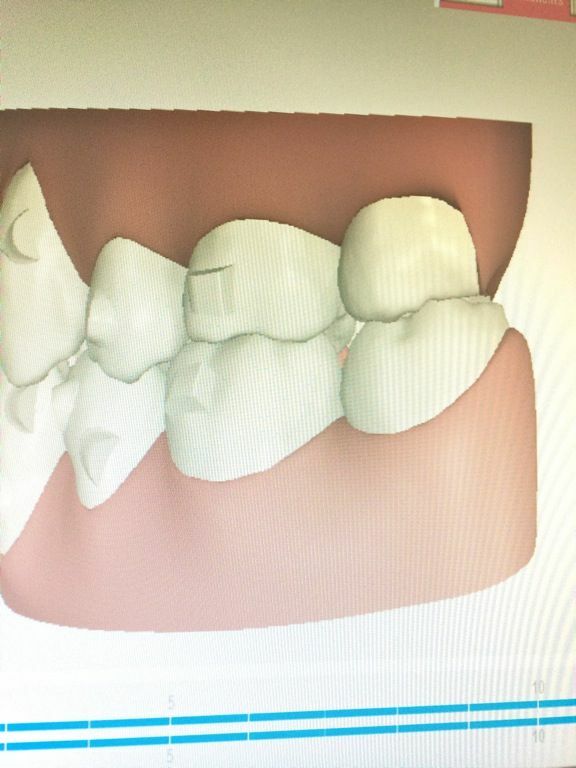 I'm finally done with my Invisalign treatment! Yay!! That was 7 months of putting on and taking off, and the cleaning of the aligners every time I needed to eat (which is way too often). 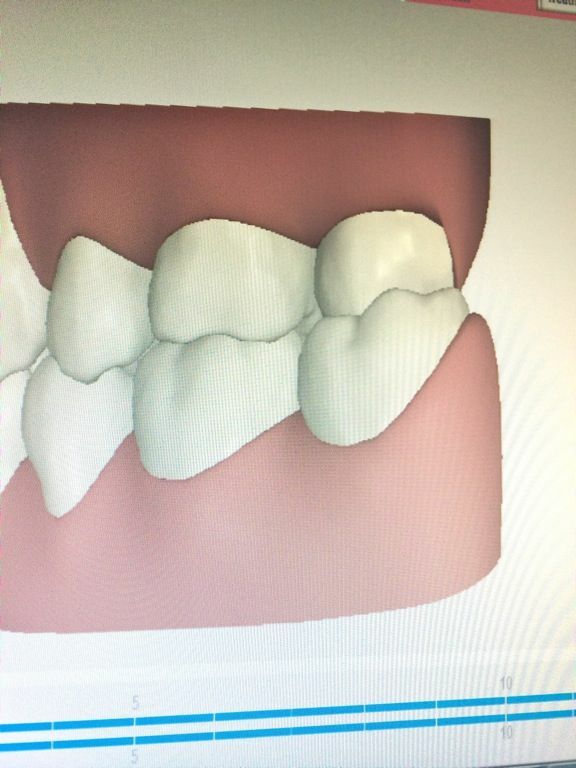 Even though I said that the aligners may help with the reduction of food intake because of the hassle of the aligners, I was obviously wrong. If anything, the forbidden fruit always look too tempting and after a brief struggle, the aligners would be off and I'd be chomping on snacks as per usual. 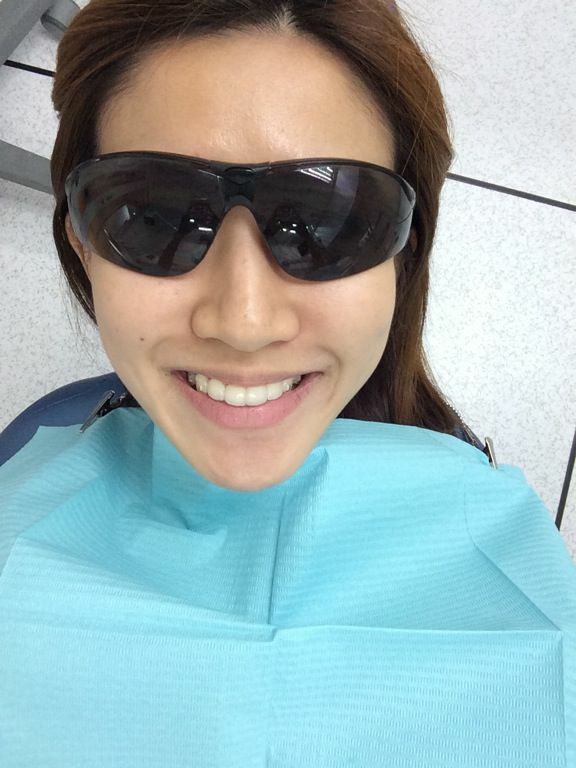 While it didn't look like I needed much straightening and the effects weren't obvious from the front (I only needed some tweaking on my lower tooth), Dr Cheng from i.Dental Surgeons at Capital Tower fixed the cross bite at the back which was caused by my previous braces treatment. After! See the difference? Those little extra bits are the attachments (which you guys didn't even know were there the whole time). And all these happened when I went about my daily routine. I was hopeful that this would be the end but typically after the stipulated treatment, there's also the refinement process. 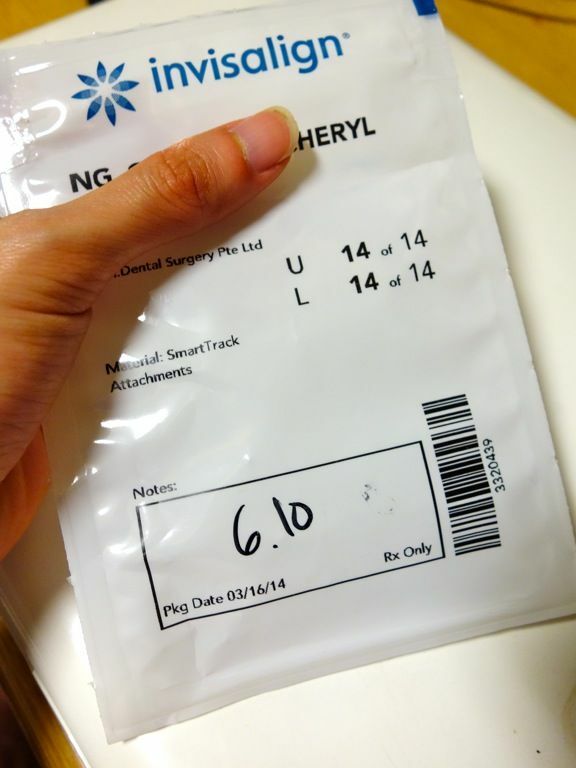 My current attachments have been removed on my last visit and a new mold taken of my teeth to make the new aligners. Patients have the option of extending the refinement process to however long they wish. So I'm just gonna tweak it for a bit more for better chomping of food in the future. Ok done with the updates. Throw me any questions you have on the Invisalign teeth straightening treatment and I'd be more than happy to answer. In the mean time, smile on! Today, obtaining a perfect straight teeth is not much tougher when compared to olden days, because there are various teeth straightening alternatives are available in the marketplace to help people in solving their teeth issues. Especially, Invisalign is the very best remedy for obtaining straight teeth without any pain or irritation.